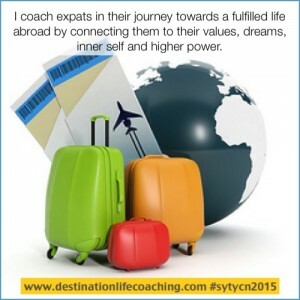 I coach expats in their journey towards a fulfilled life abroad by connecting them to their values, dreams, inner self and higher power. 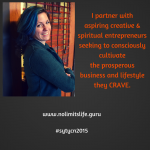 destinationlifecoaching.com #sytycn2015 Niching Contest Participant Comments: Paula Schnackenberg’s Reflections: Thanks, Tad! Does this sound better? 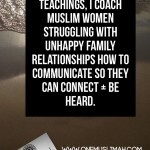 “I help expats and their families adjust to new cultures and create a vision for the future”.